thePSAmarket : Wildlife Land Trust PSA "Saving Lives by Saving Land"
Wildlife Land Trust PSA "Saving Lives by Saving Land"
Poaching is a major threat to our country's wildlife populations and millions of animals are illegally killed each year. But it's just one of the risks animals face at the hands of humanity. Actor and friend to our nation's wildlife, Thom Barry is raising his voice in the hopes of protecting animals from crimes such as poaching, as well as unprecedented destruction of their habitat. With more than 30 percent of the world's mammals and birds considered threatened with extinction, the best way to defend wildlife is to protect the land on which they live. When we make their land safe from development, we protect animals from poaching and defend fragile ecosystems. 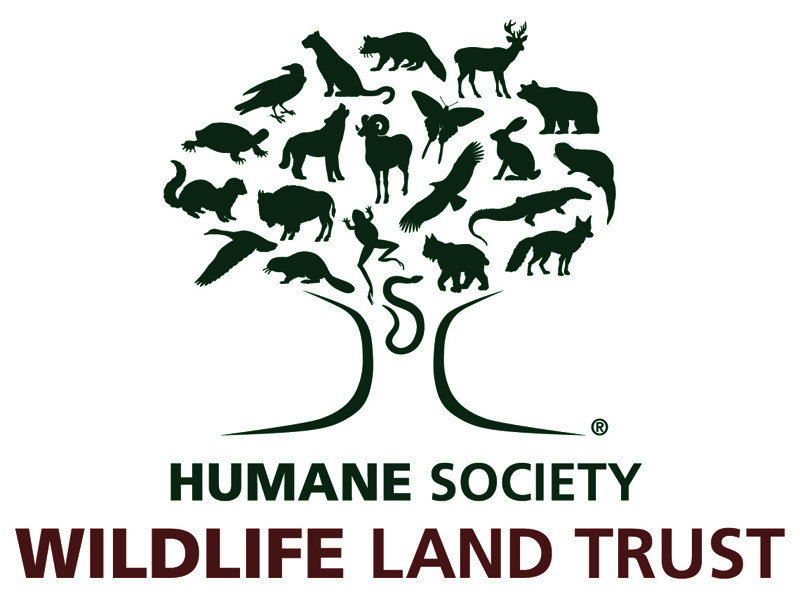 For two decades, the Humane Society Wildlife Land Trust (WLT) has worked with private landowners to protect wildlife by preserving natural habitats and establishing permanent sanctuaries. Combatting the crime of poaching and curbing habitat loss are daunting tasks, but ones that must be undertaken to ensure that wildlife have the best chances to survive and thrive in perpetuity. Please listen to these PSAs,(two of which featuring actor Thom Barry) included in this package (60-second and two 30-second pieces). I hope that you will find time in your rotation for this important message about ways we can protect wildlife now and well into the future by taking steps to create permanent wildlife sanctuaries and to maintain critical corridors for migration and diversity. If you have any further questions or would like more information on the Wildlife Land Trust, please don't hesitate to contact me. Visit www.wlt.org for more information about our efforts to do things FOR wildlife, instead of TO wildlife.